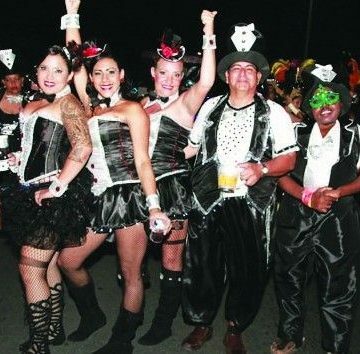 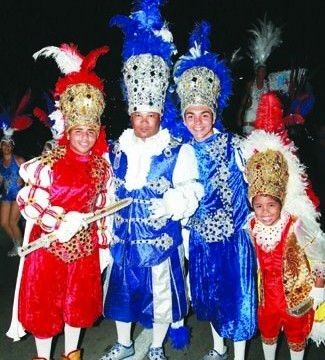 ORANJESTAD — The last two weekends of the Carnival season are upon us, which means a hectic schedule of parades filling up the days and nights until Ash Wednesday, when the season ends. 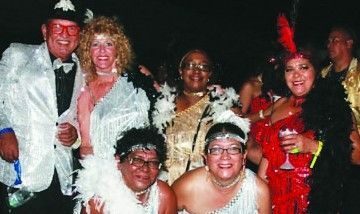 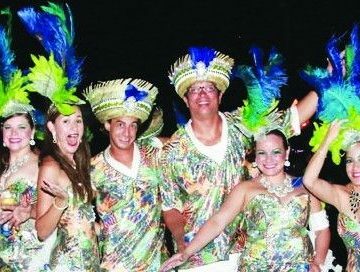 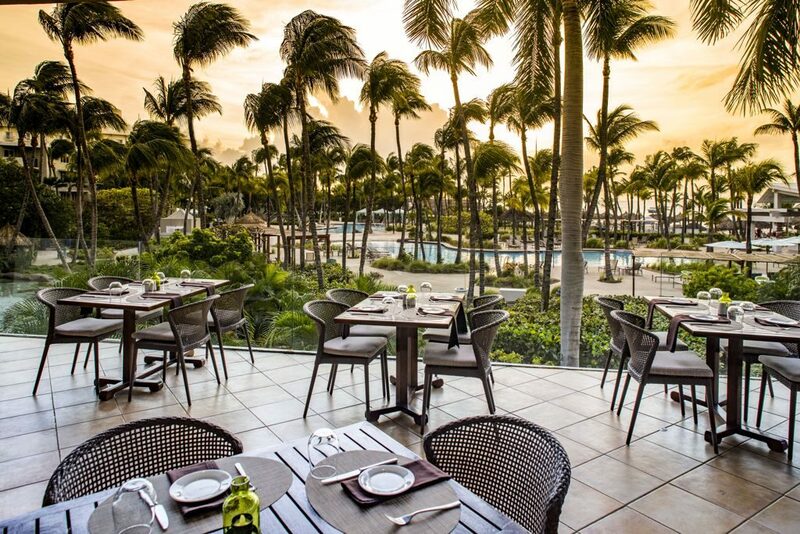 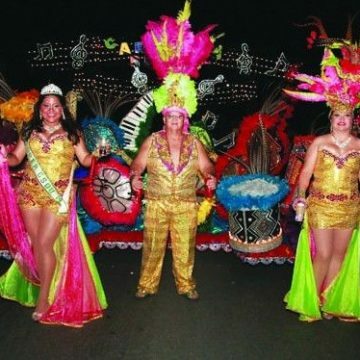 This year, being Aruba’s landmark Diamond Jubilee Carnival, means particularly lavish costumes, floats and road pieces, guaranteeing a terrific spectacle for all revelers joining in the fun and excitement. 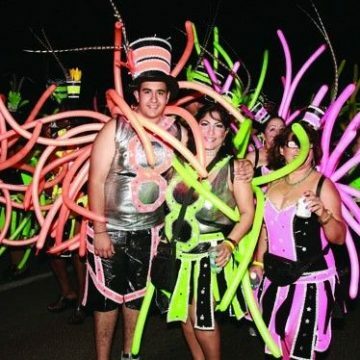 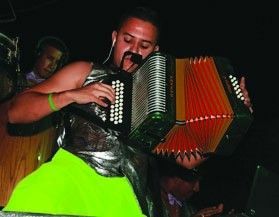 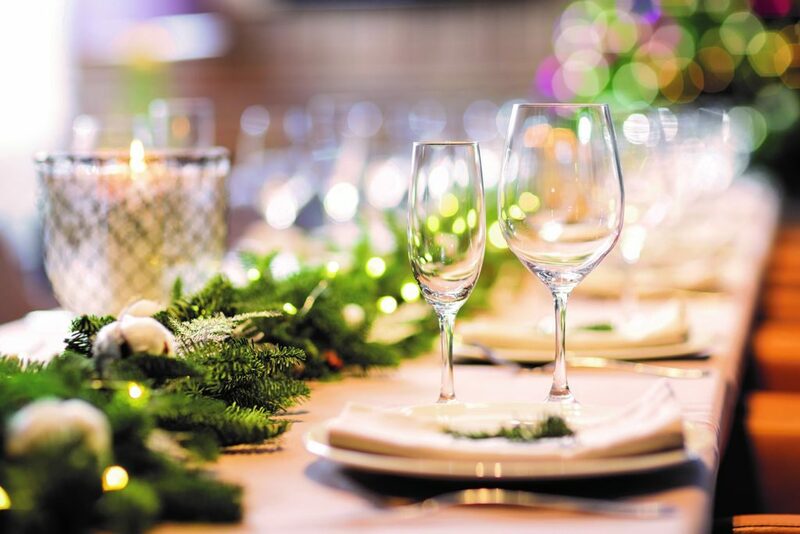 Saturday evening, the particularly delightful Tivoli Lighting Parade wended its way through Oranjestad’s streets, filling them with music and joviality. 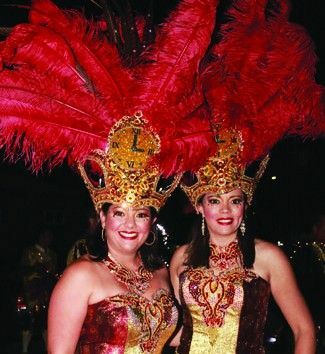 Sumptuous costumes and floats were dramatically accented with lights, often flashing, making this one of the most popular parades of all. 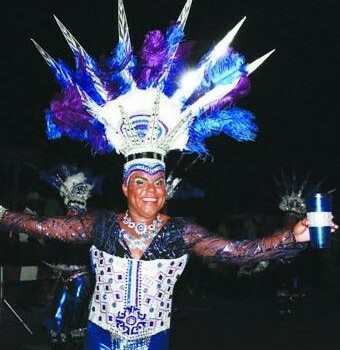 At the head of the parade was Aruba’s newly-elected Carnival Reina Grande, Zuriah Flemming, the crown placed on her regal head less than 24 hours prior. 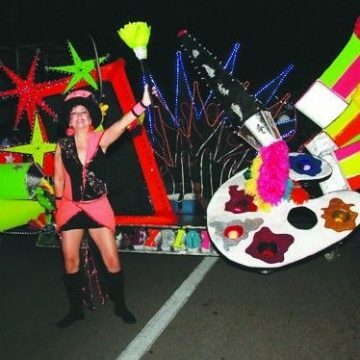 All in all, it was another gorgeous display of creatively, with island artistry demonstrated in the design of the fabulous floats, original musical compositions, and spirited participation.